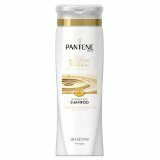 Pantene Pro-V Daily Moisture Renewal Shampoo 12.6 Oz. Item Number. :B10102928.